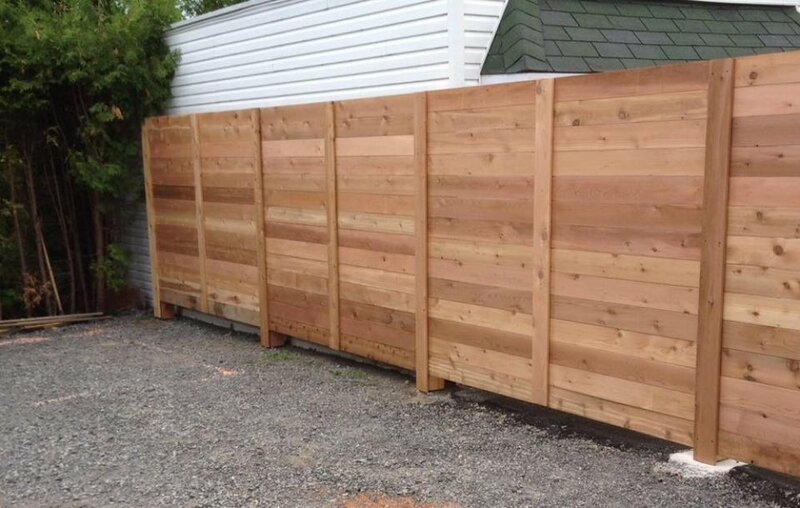 The warmth and simplicity a wooden fence offers are always appreciated. 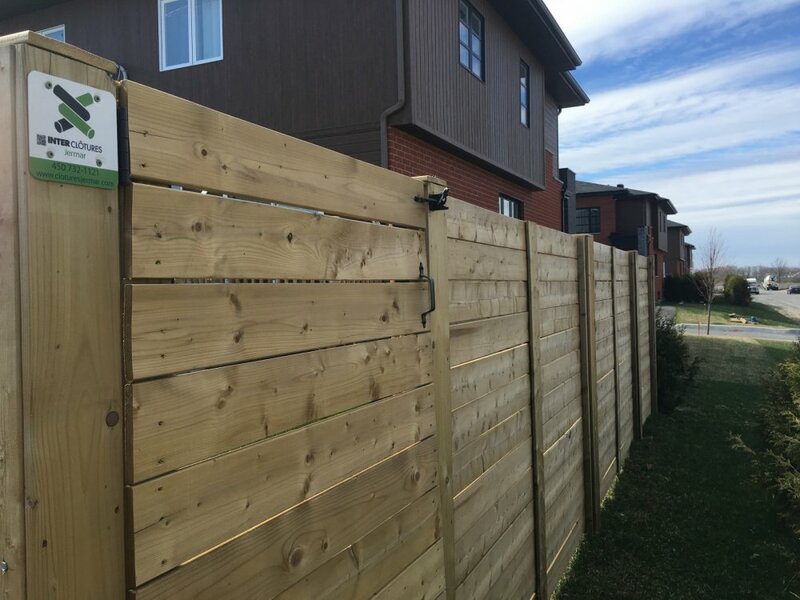 Through all seasons, it is good to see something that reminds us of nature. 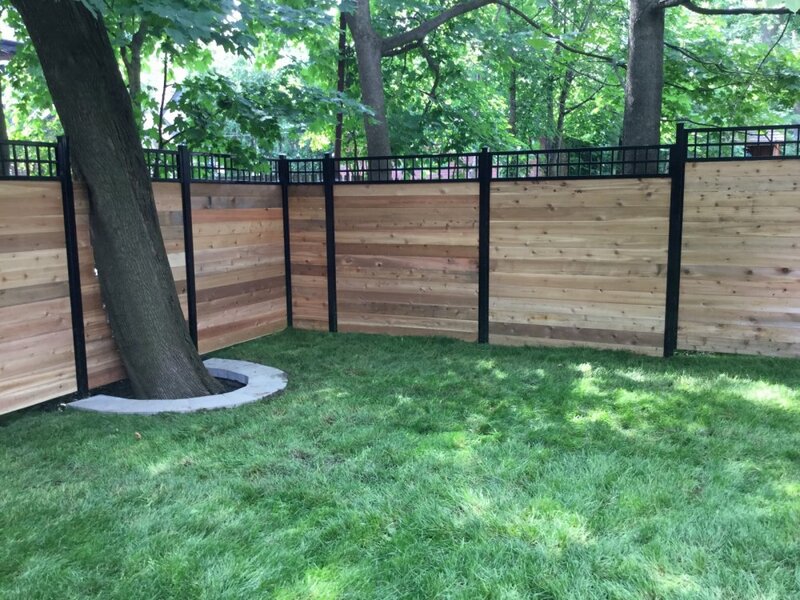 A wooden fence beautifully accompanies flower beds, gently highlights a garden and shows off a much healthier lawn. 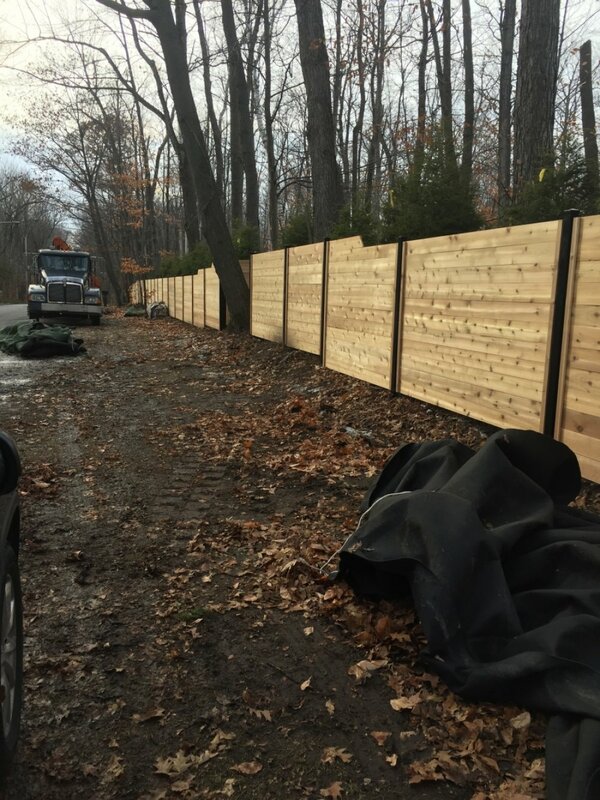 It is also necessary to treat the wood with the utmost care. 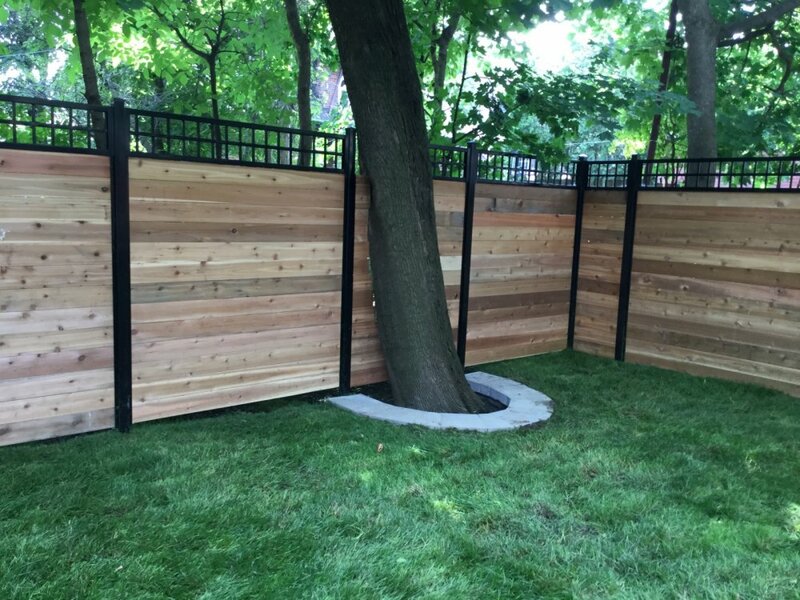 Avoid disappointment, wasted time and money. 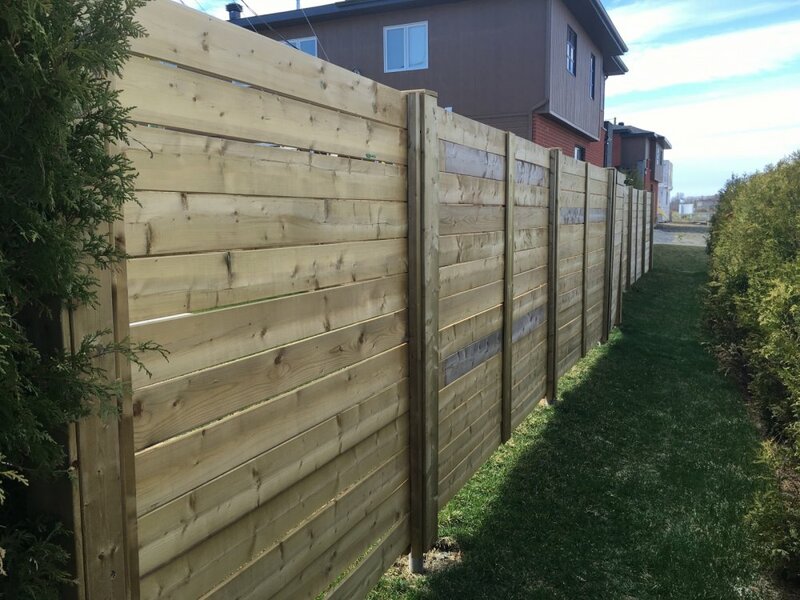 We offer only high grade, pressure treated lumber requiring minimal maintenance. 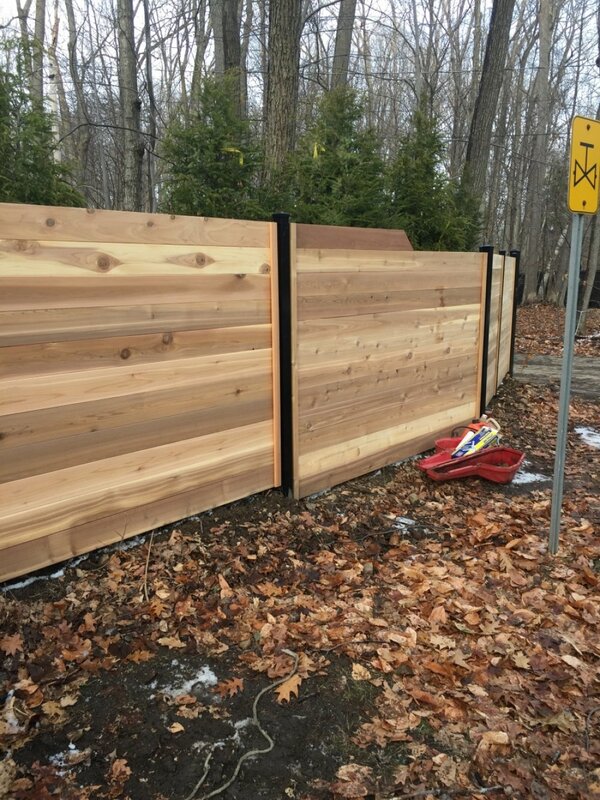 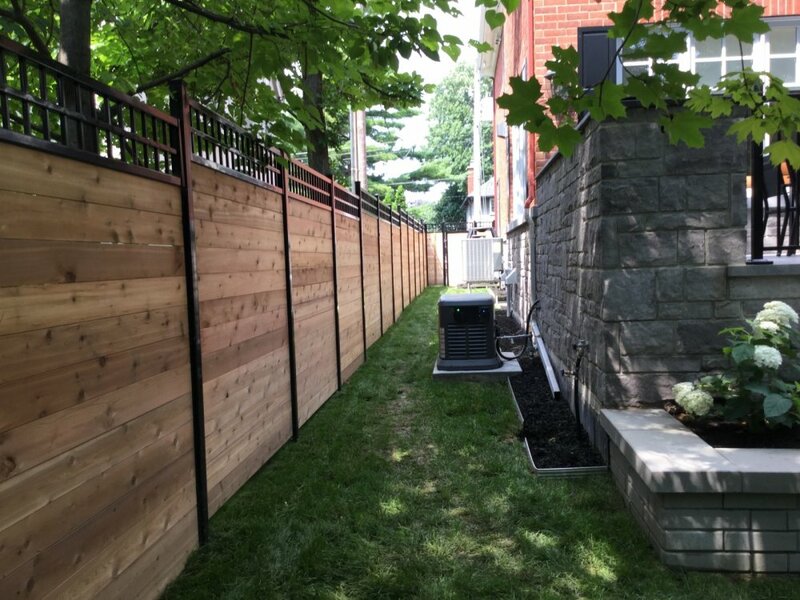 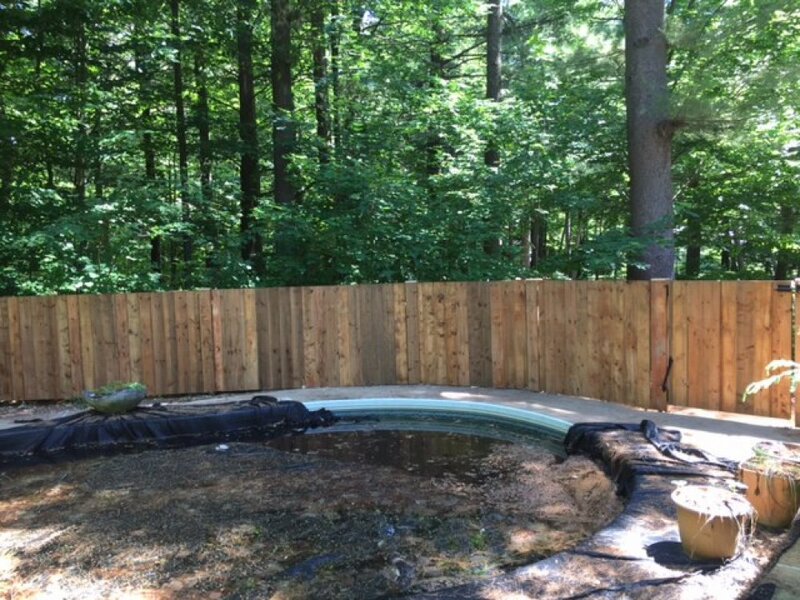 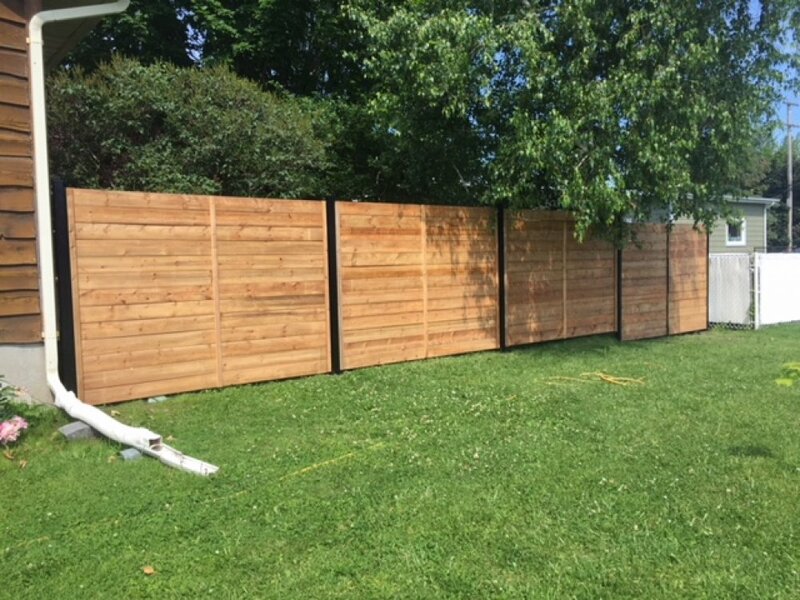 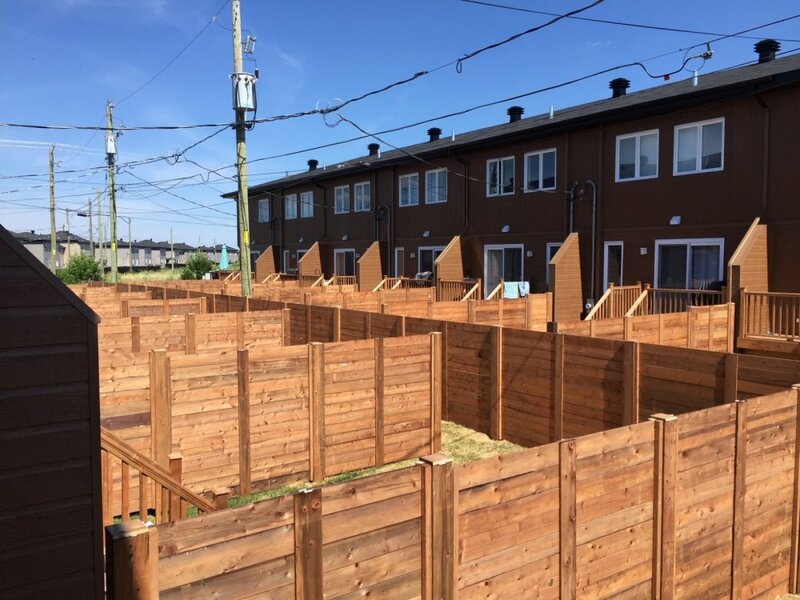 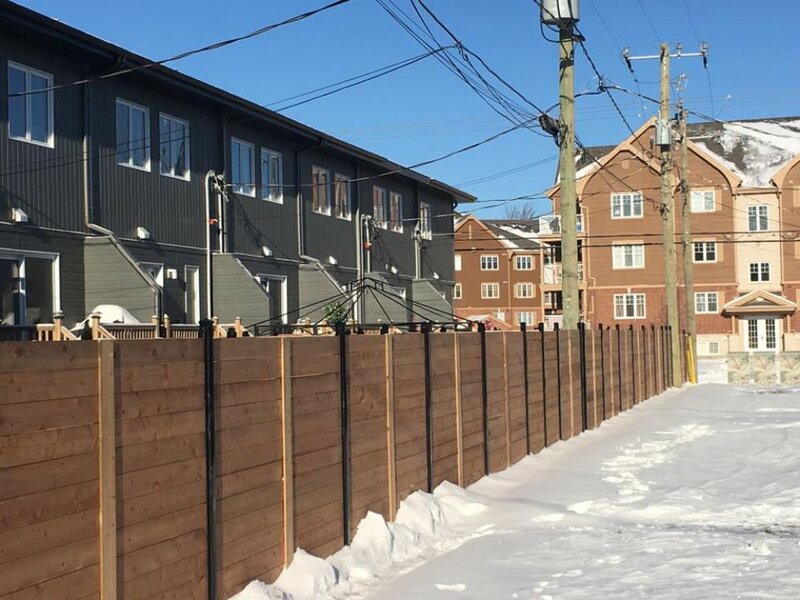 A pressure treated wood fence is an economical way to ensure your privacy while also letting your imagination go wild in designing the arrangement of panels and their spacing. 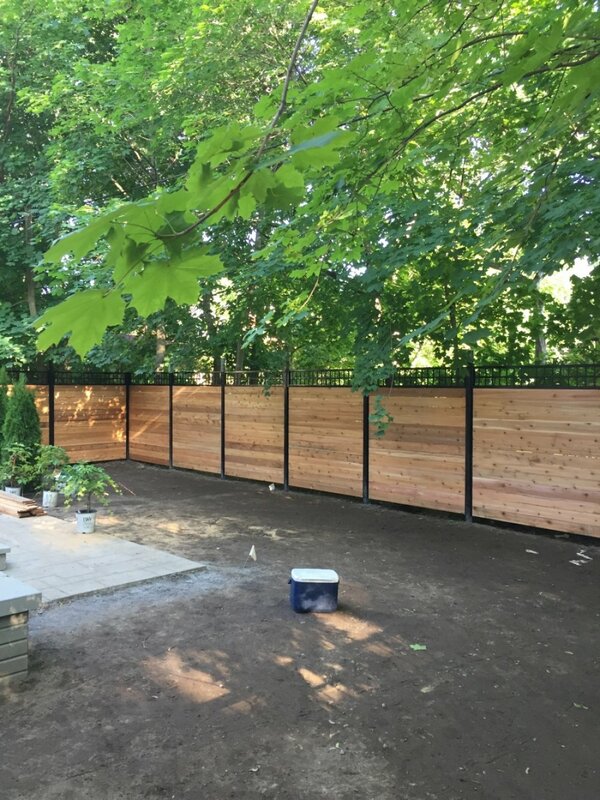 These are all elements that will bring a unique look and a personalized touch to your project.